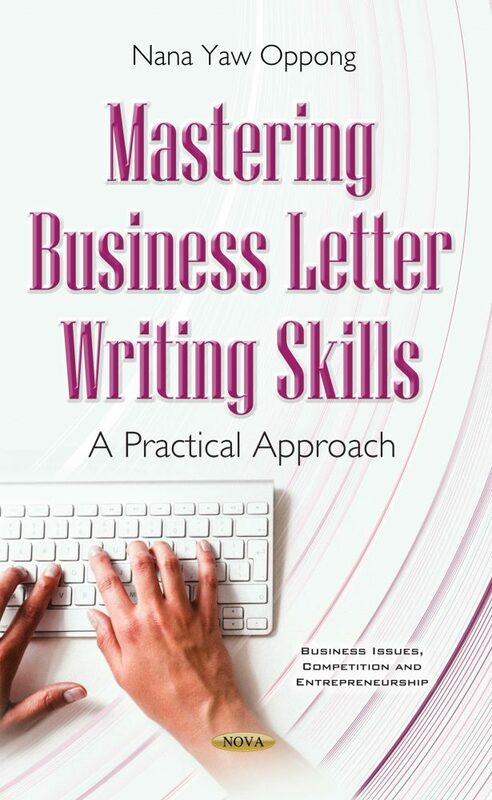 Writing business letters is one of the few most frequently performed administrative (managerial) duties at our workplaces, as almost every business activity involves letter writings and/or memos. This makes it an important administrative task. Yet, in many English speaking countries, there is not much emphasis on this important subject in business studies curricula.